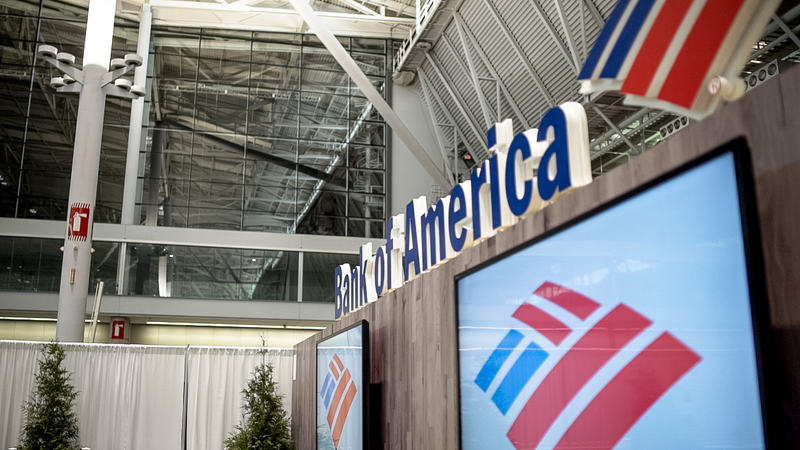 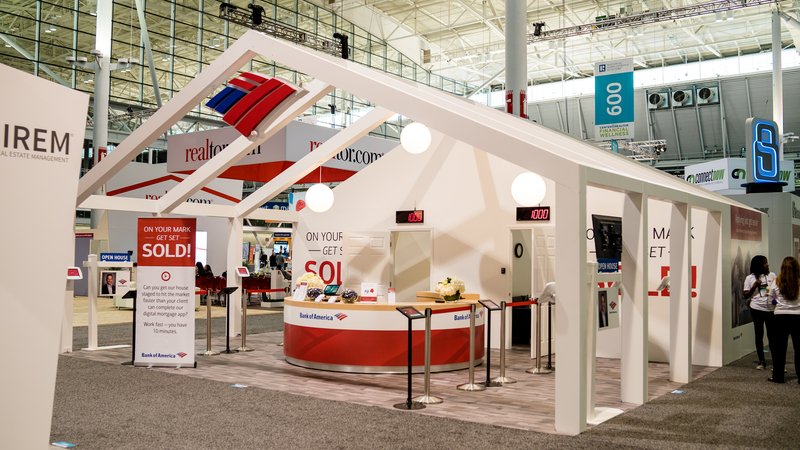 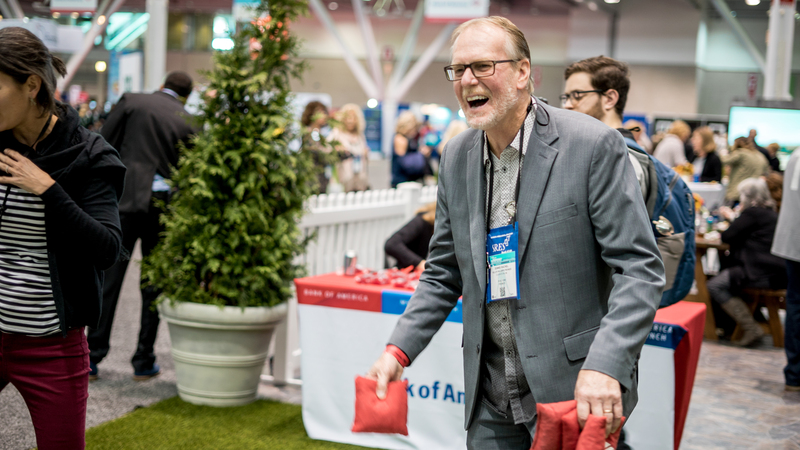 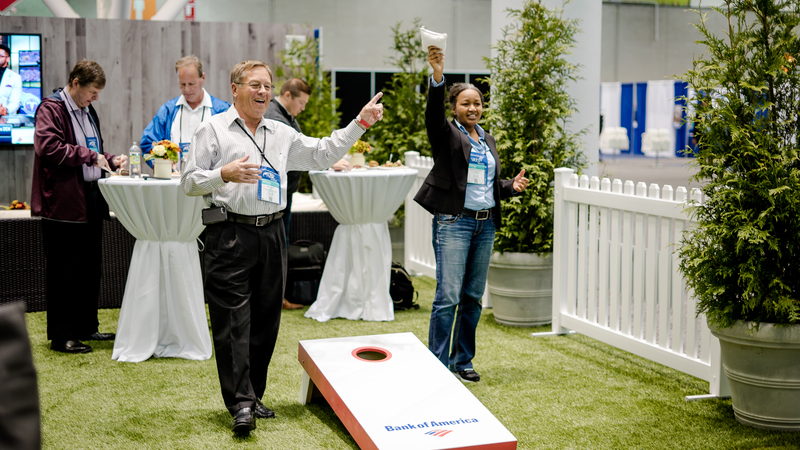 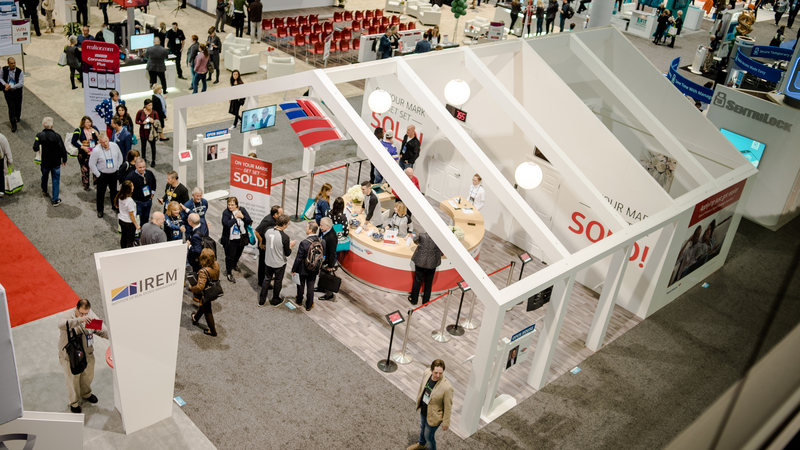 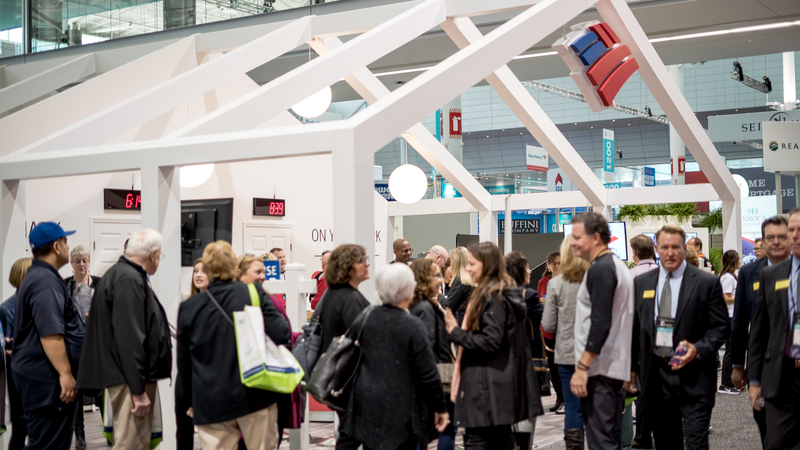 While at Octagon, Bank of America tasked me with creating a footprint for their booth at the 2018 National Association of Realtors Conference (NAR). 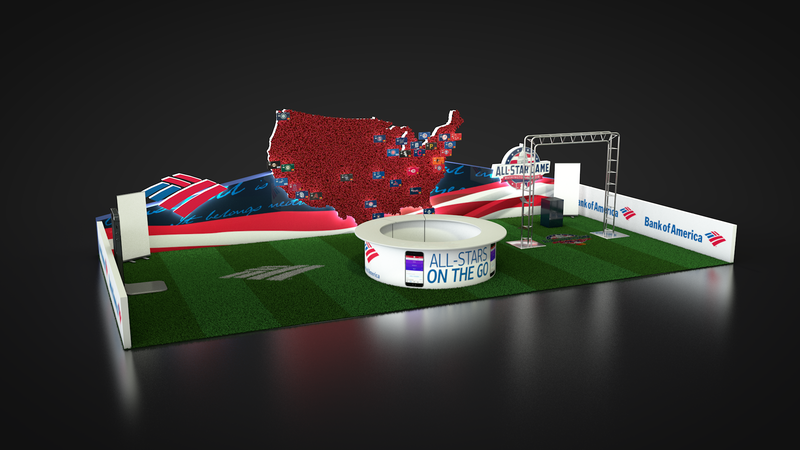 I concepted, designed, and rendered out a footprint that housed two escape rooms as well as the tailgate zone which hosted the networking event on the last night of the conference. 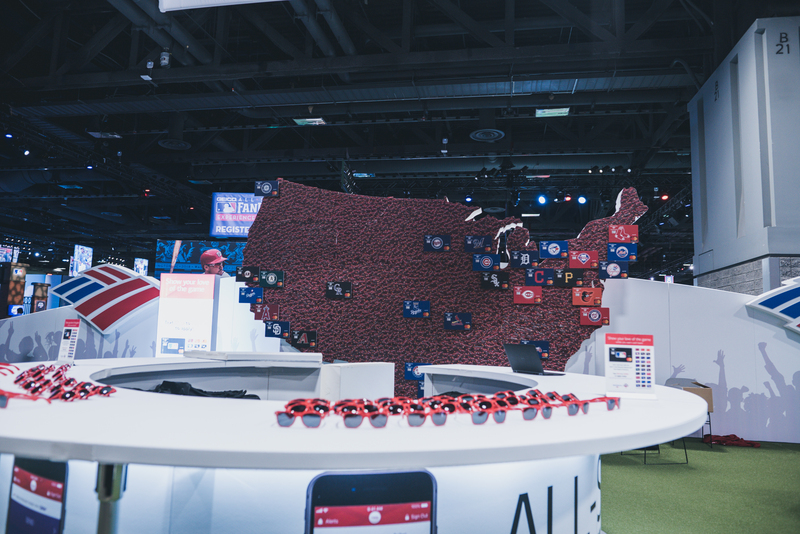 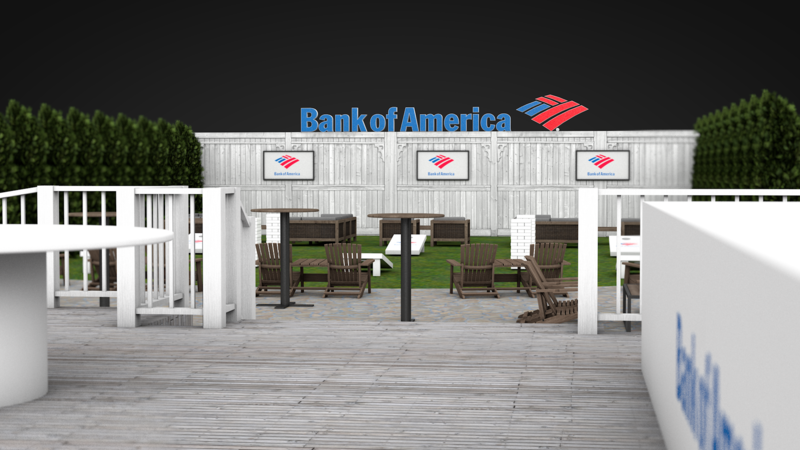 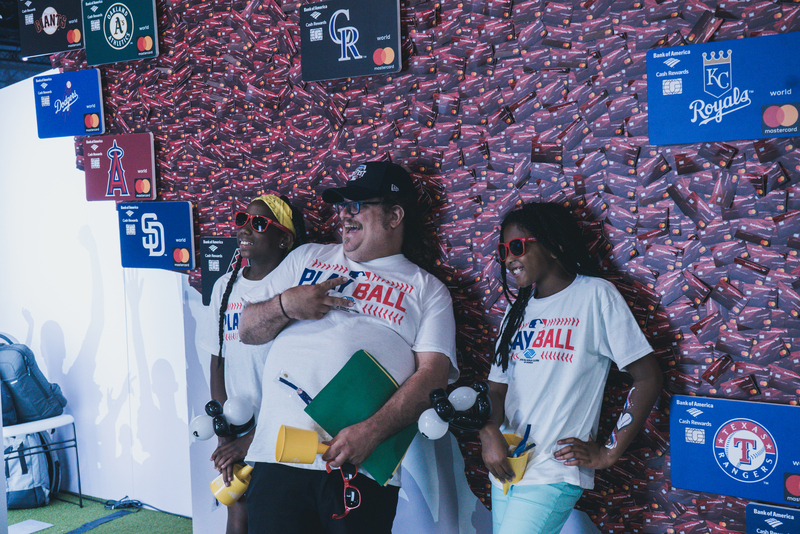 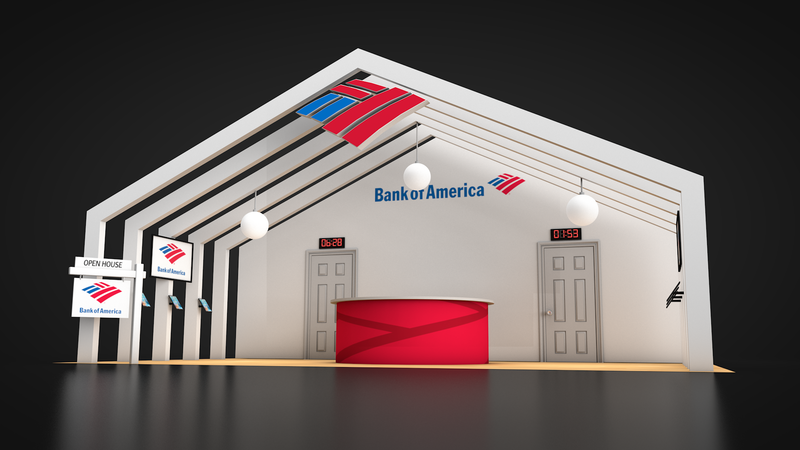 For the 2018 MLB All Star Fan Fest, I helped concept and create the Bank of America footprint. 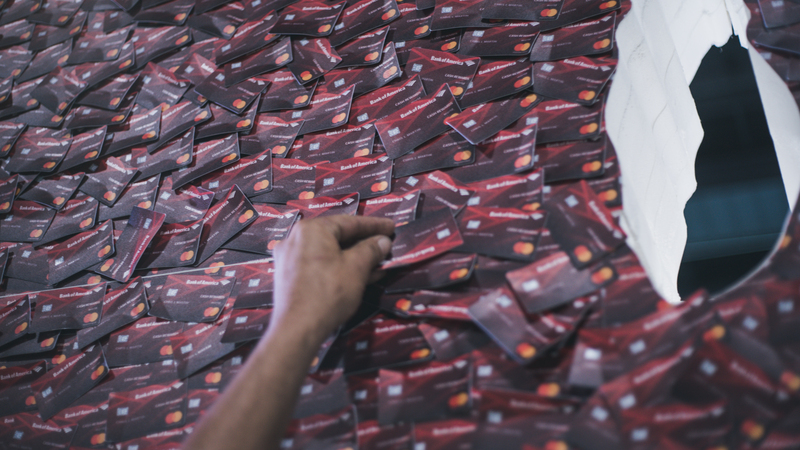 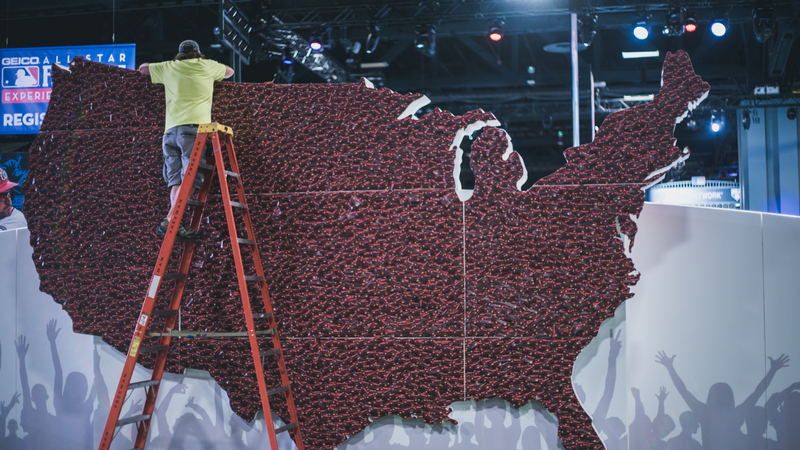 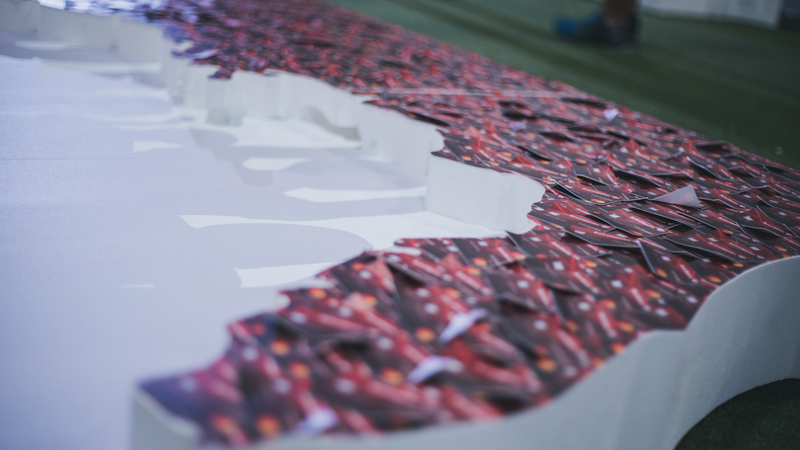 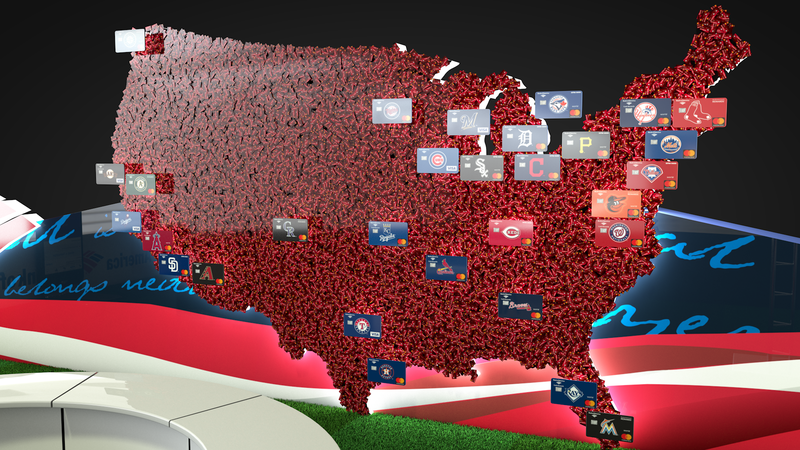 Within the footprint I created a 15 foot tall map made up of over 15,000 debit cards. 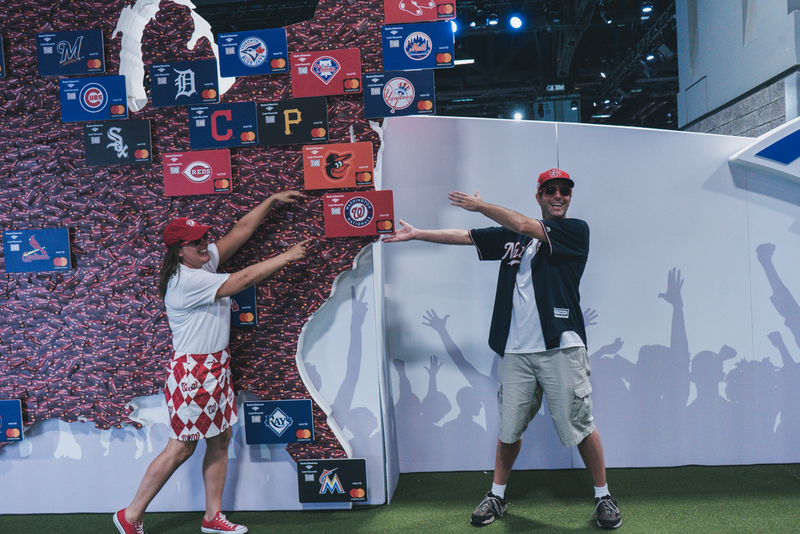 To mark the location of all MLB Teams, 1.5 foot wide custom debit cards were used as pins for visitors to take photos in front of. 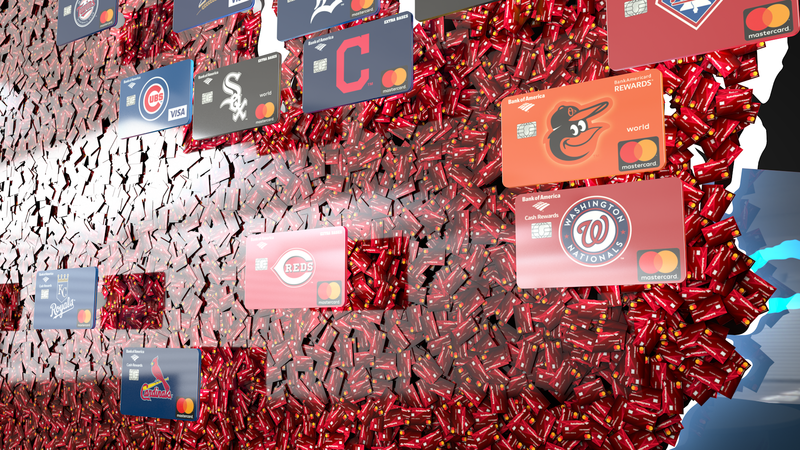 This helped market and increase interest in the limited edition MLB debit cards.